Campaign for the American Reader: What is Charlotte Jacobs reading? 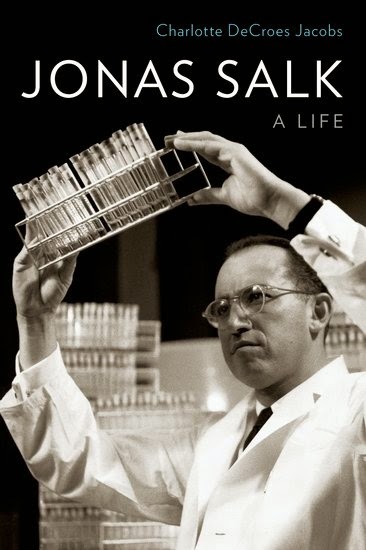 Featured at Writers Read: Charlotte DeCroes Jacobs, author of Jonas Salk: A Life. Writers Read: Charlotte DeCroes Jacobs.